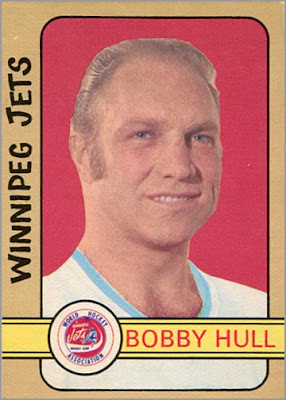 Hear the name “Hull” and you instantly think either “Bobby” or “Brett,” depending on your age. 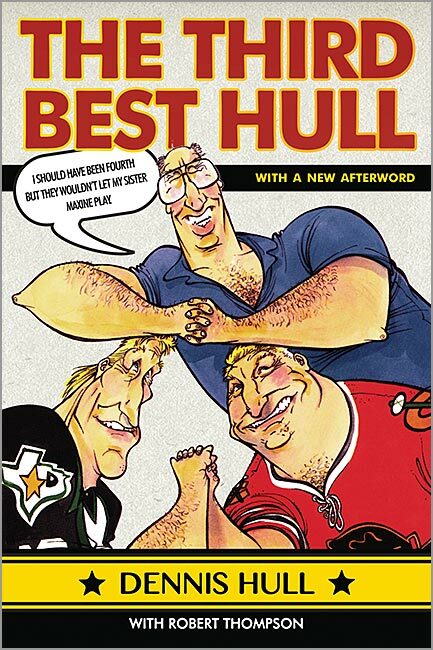 “The Third Best Hull,” is about Dennis Hull — Bobby’s younger brother and Brett’s uncle. He might be the third-best hockey player named Hull, but Dennis is a first-rate author who knows how to tell a good story. 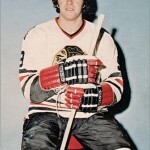 Hull didn’t put up the same numbers as his brother or nephew, but he still had an admirable 14-year career in the NHL and was a significant contributor (2G, 2A in 4GP) for Team Canada in the 1972 Summit Series. 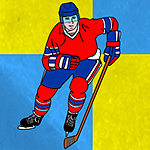 Originally published in 1998, “The Third Best Hull” was revised in 2013 and starts off with Hull’s recollection of Game 8 of the Summit Series. He spends four chapters later in the book expanding on his memories of the entire series, which Hull states was the highlight of his hockey-playing career. After the first chapter, Hull goes back to his early days, growing up in Point Anne, Ontario, wanting to be nothing else but a hockey player. We learn of a boy who idolized his older brother, wore hand-me-down skates used by his sisters, and had to walk seven miles on Saturday mornings to play in a youth league in Belleville. As a kid, little mattered as much as the chance to play organized hockey. Hull takes us through every step of his career, from the junior ranks to 13 seasons with the Chicago Black Hawks and one with the Detroit Red Wings; a year he admits was a mistake. 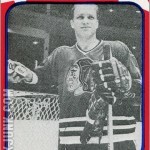 On the upside, Hull tells some pretty funny stories about his time in the NHL, his Black Hawks teammates and his opponents. 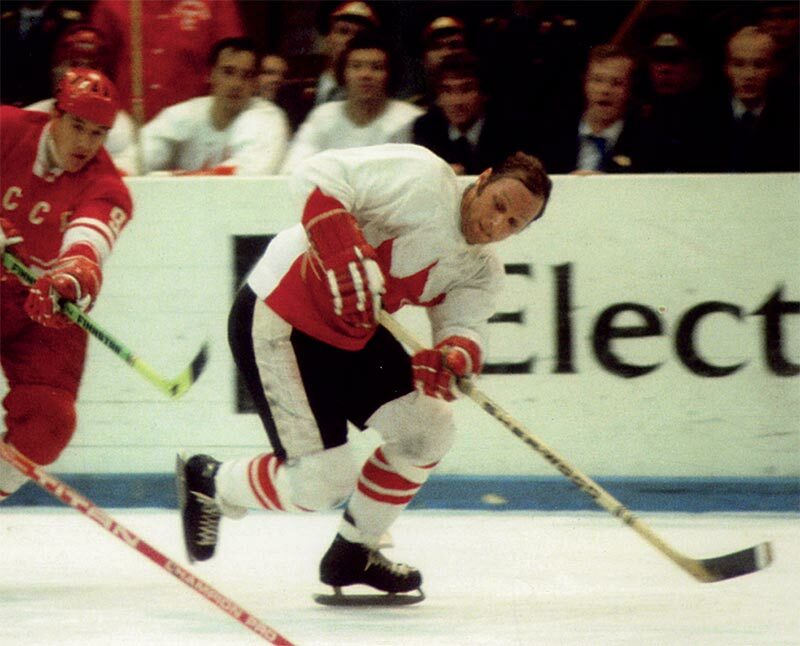 Five chapters of Hull’s book talk of his experiences in the 1972 Summit Series. Once retired, Hull reinvents himself, first as a teacher and later as a much sought-after professional guest speaker. There was life after hockey for Dennis Hull, and it is a life worth reading about. …I finally got the call to go out on the ice. There were only a couple of minutes left in the game, but I knew better than to argue with Billy. “Get out there and watch Howe,” Reay said to me. It wasn’t really necessary — I was pretty sure I could see him well enough from the bench. But Billy insisted I get on the ice, so I went out and stood next to Howe, who wasn’t skating around, but standing in one place, blinking regularly like he always did. 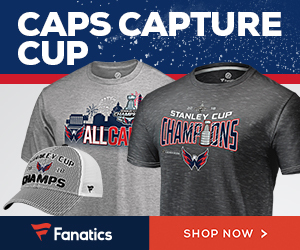 […] I was heading towards center ice and I remember thinking that if I got the puck I might get a shot on net. 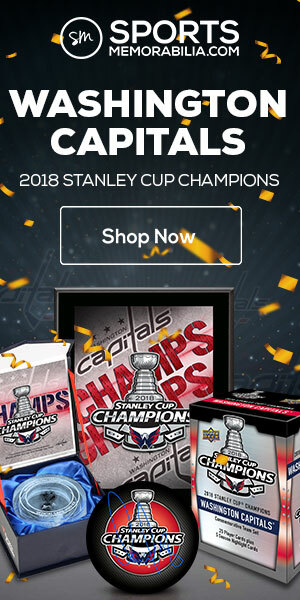 I could even get a goal! These thoughts were passing through my head when, all of a sudden, my skates were no longer on the ice. “Wherever you are going…sir,” I said. 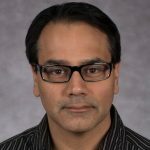 What I like about “The Third Best Hull”: Hull’s recollection of his career gives us a front-row seat at how expansion, the implementation of the NHL draft and the World Hockey Association changed the game and its players — and not always for the better. He also gives a frank account of how conflicts with team management led to the abrupt end of his playing career (two words: Bob Pullford). What I don’t like about “The Third Best Hull”: Some of the lower points of Hull’s life are glossed over, specifically his short tenure as the color commentator for the San Jose Sharks during their inaugural season. Also, some of the funny stories come off as a bit trite — but I am sure they would be laugh-out-loud funny if told in person by Hull at a speaking engagement. Maybe one day we will get an audiobook edition of “The Third Best Hull,” narrated by Dennis himself. Thanks for the review. Im definetly going to have to grab this book. I remember as a young kid watching the Blackhawks face the Bruins. It was said Dennis’s slap shot was harder than his brothers. I’ve been meaning to read this book for a while, I’m glad you approved of it. Also, I love a good Billy Reay story. He seems like hes was such a character. Have considered trying to get your copy of the book autographed at a Hawks Convention or something by Dennis?